Bingo Bingo | Get your 200% Bingo Bonus NOW! 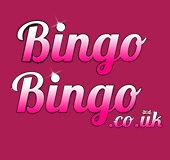 Bingo Bingo so good they named it twice is a fabulous online bingo site just waiting for you to join. As soon as you enter the site you can see that there is so much going on, the home page is full of promotions and offers and fantastic games for you to play you won't know where to click on first. 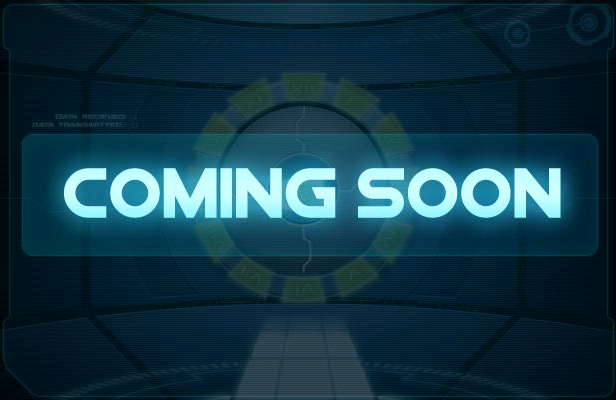 It is very easy to sign up and start playing- just click on the join now tab and fill out your details to receive £5 straight in to your bingo account and then when you have spent that and you make your first deposit you will receive a 200% welcome bonus to keep you playing and winning from those amazing jackpots. It doesn't stop there; each deposit you make after your first you will receive a bonus up to 100%. 3. Make your first deposit and receive a 200% welcome bonus. The daily promotions are also really fun- there is must win Monday where if you don't win they will give you your money back or twosome Tuesday where you will win £22 on one line, Tripple Ripple Thursday where tickets are 35p and the prize money goes up and down during the game- and so many more to choose from. The choice of games is also great, there is always a bingo game going on and if it doesn't take your fancy you don't have to look elsewhere as there are casino games, slots and poker to choose from you will never be bored on Bingo Bingo. Bingo Bingo also pride themselves on having 24/7 support for their players so you will never feel that you aren't being looked after and if you have any questions someone is online to make sure you don't come across any problems. Bingo Bingo is a site for you to check out and play some amazing games today- don't waste a moment and take advantage of all their bonuses and offers.